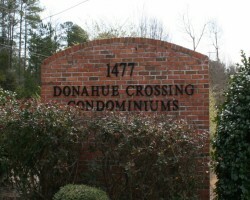 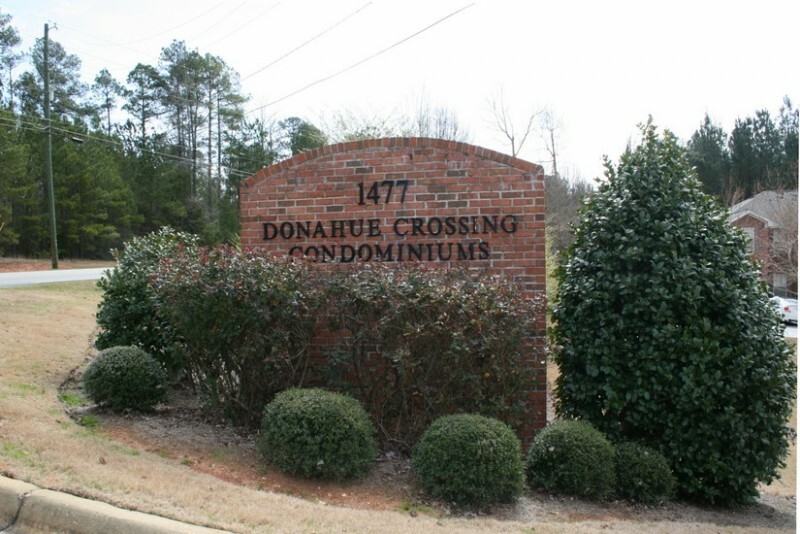 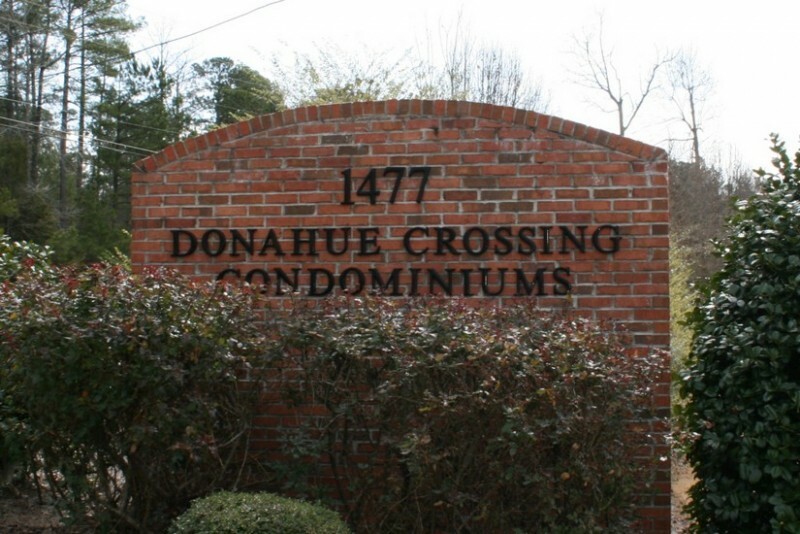 Donahue Crossing is located at 1477 N. Donahue Drive and is located right past the intersection of Shug Jordan and N. Donahue Drive. 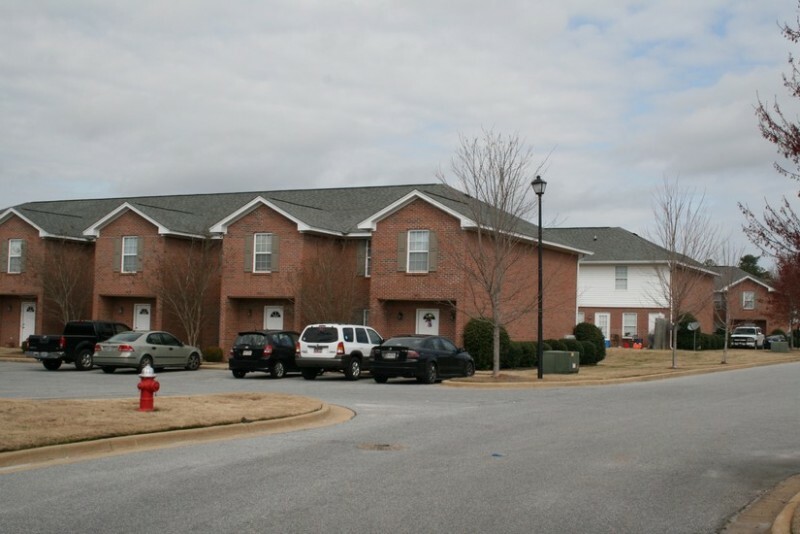 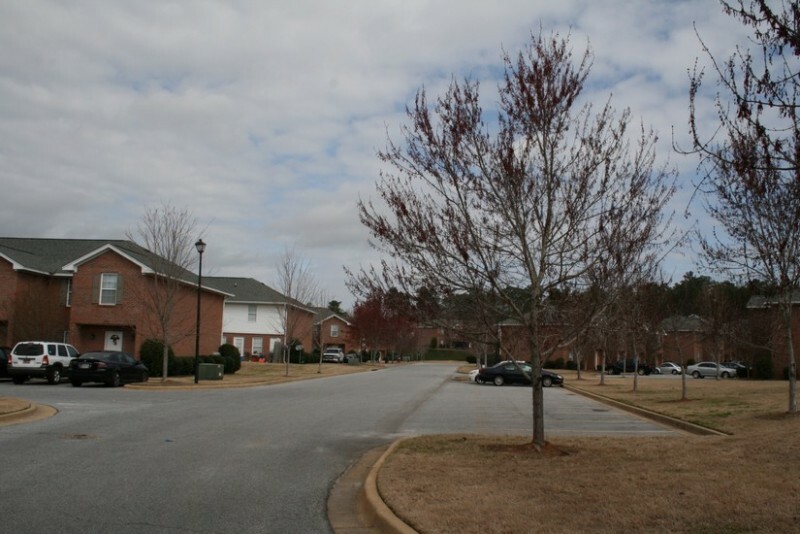 This is a 190 unit condominium community that offers two and three bedroom town home floor plans. 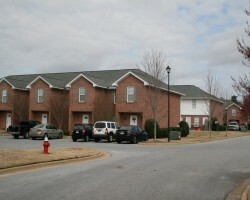 This community offers an on site swimming pool and is located on the Tiger Transit.